Something quite special for you today. Thanks Moos, this is a truly rare find. 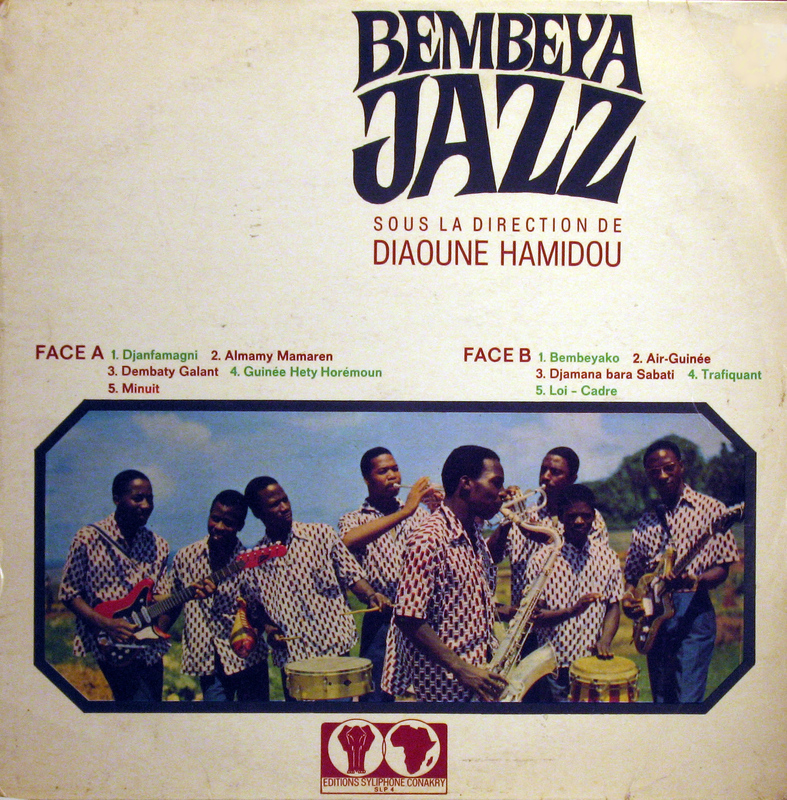 I thought I had about all of Bembeya Jazz that was ever officially released, but half of this is new to me. Thumbs up. this lp has been on my mind quite lately. Can’t wait to listen to it. Thanks moos. When will you post Guy gu rey gui from Bawobab. Moos, this is a prime example of why your blog is such an invaluable resource. Thank you for your huge efforts and generous sharing of wonderful, nearly lost sounds. Best regards from Alaska! I’ve tried almost every style you have posted (along with other heroes like Stefan) and next to the Congo only Guinee comes close. Its like and updated Mali – faster but smoother than Senegal. Thank you. Everything from this era is absolute gold.